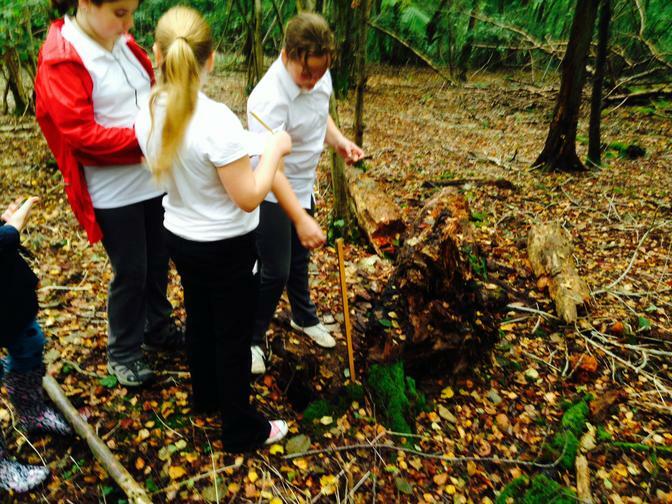 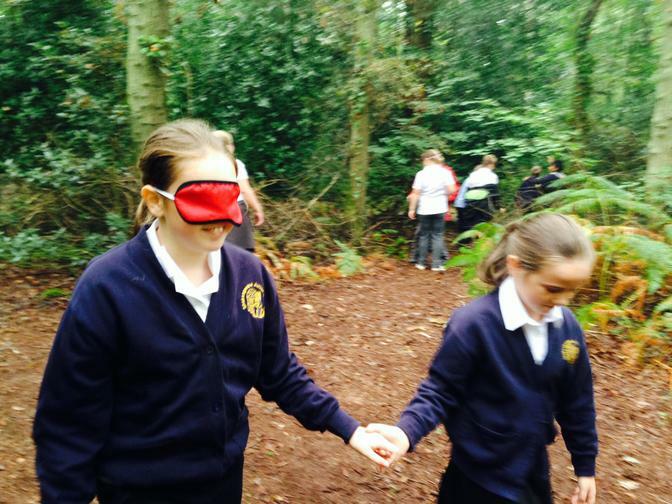 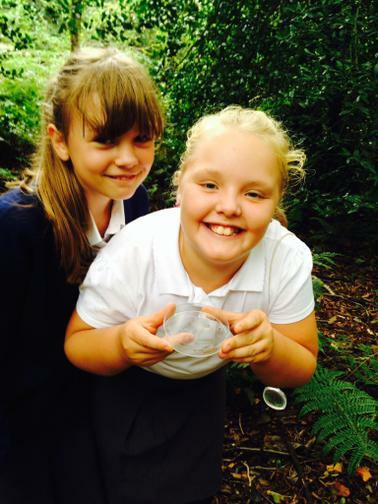 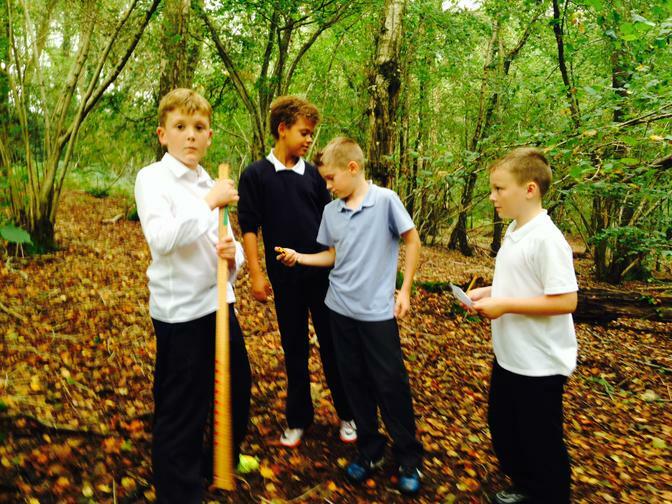 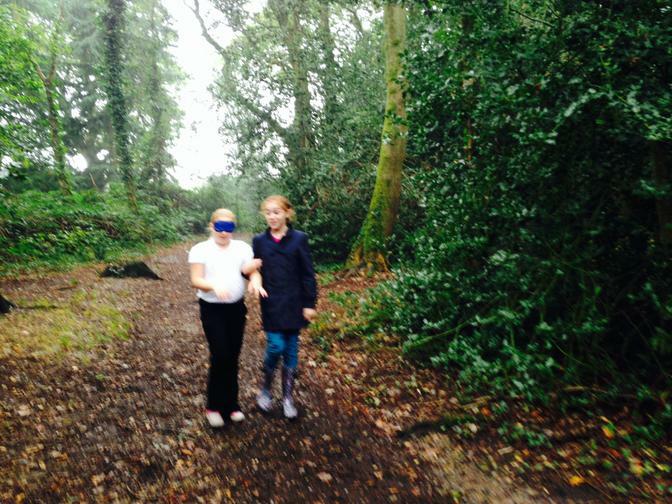 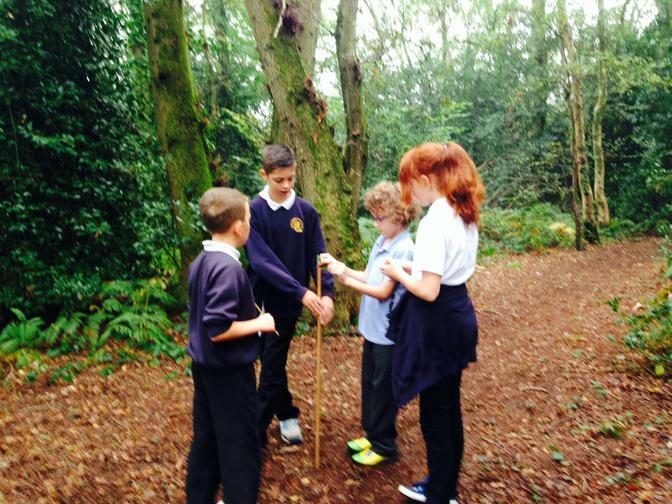 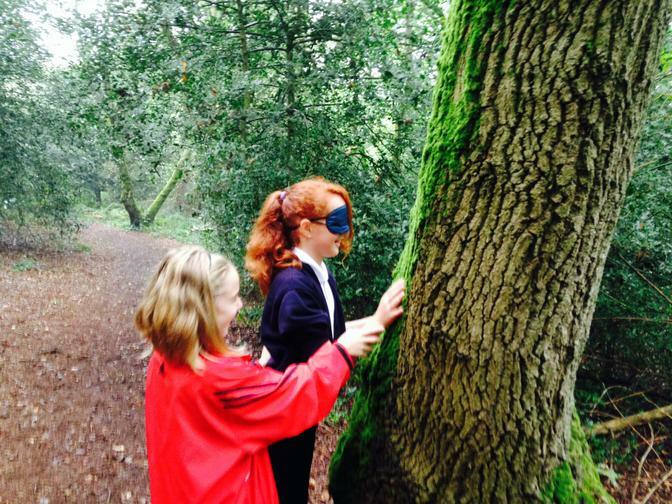 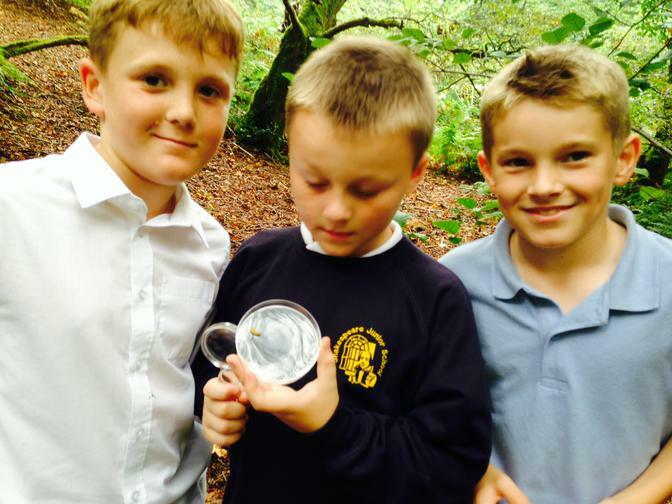 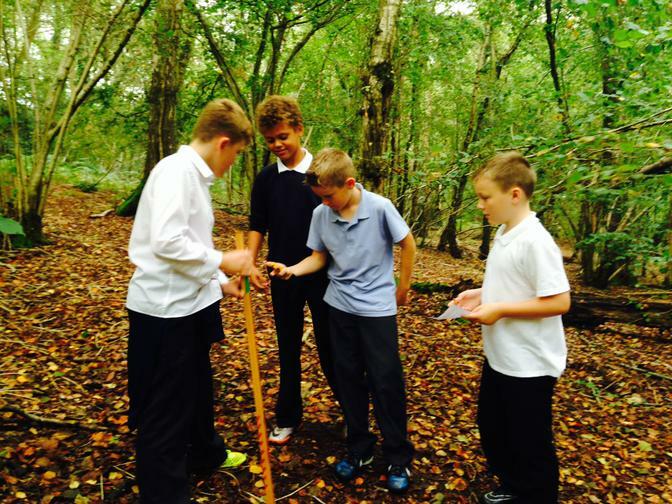 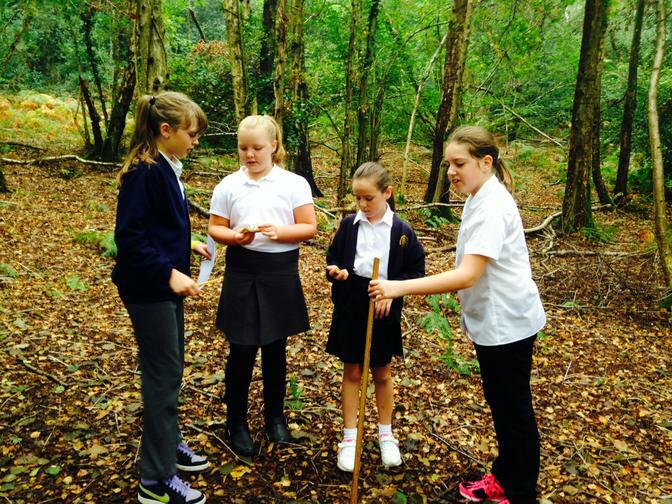 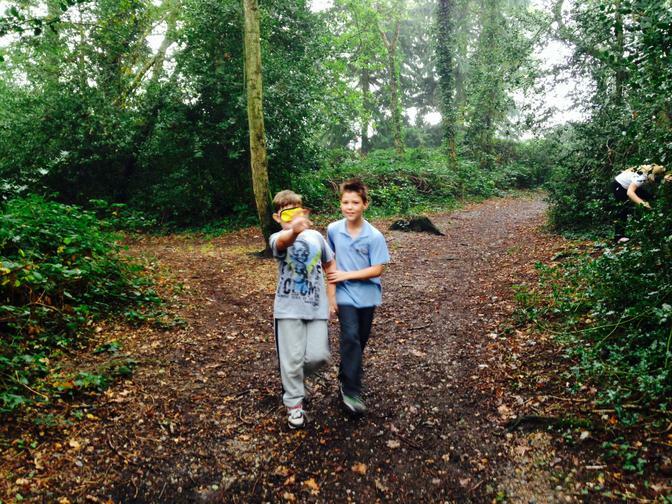 On Friday Year 6 visited Otterbourne Woods as part of their Forests Near and Far topic. 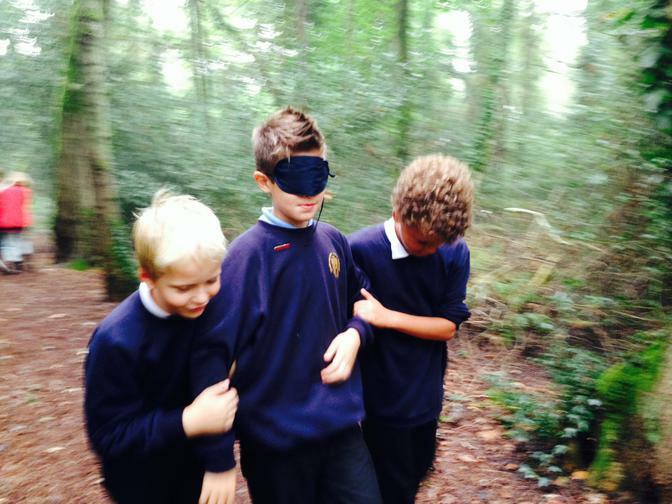 After a very long walk, where the children showed lots of perseverance, we all explored the woods and carried out a range of different activities. 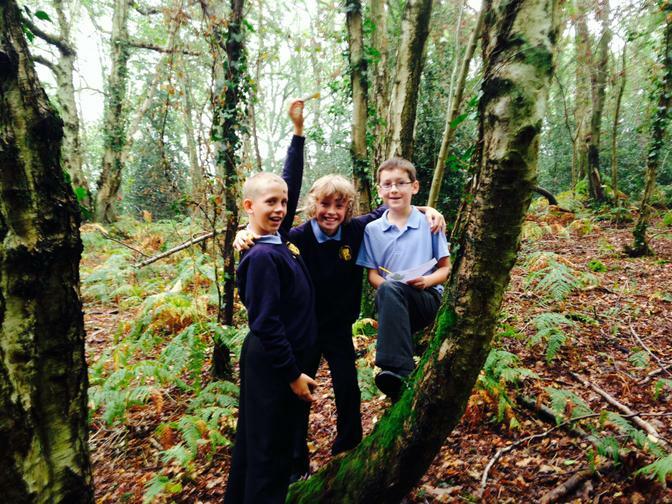 These included a scientific experiment of different leaves, exploring the habitat and getting to know the different trees in the wood.